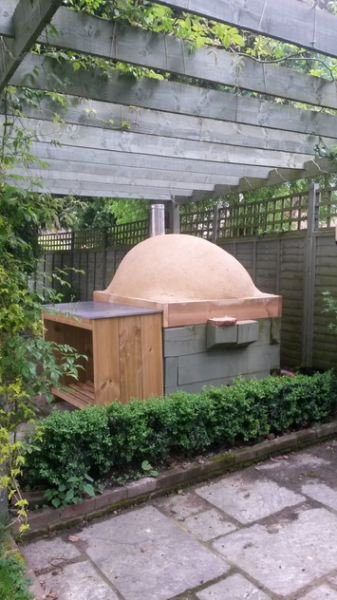 In May 2017, a client asked us to redesign and rebuild an existing clay cob oven that had failed through poor materials and lack of waterproofing to the structure. 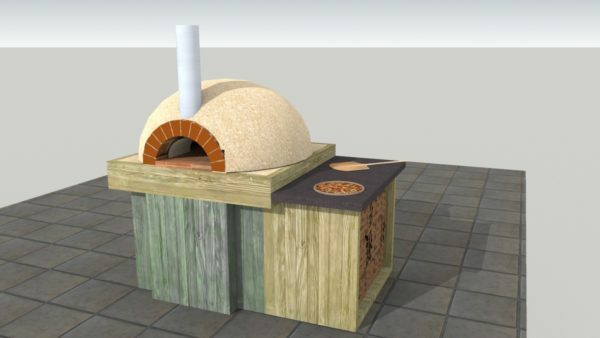 We prepared a design that raised the oven hearth to a more usable level with insulation underneath and added a stone prep surface with log store underneath. 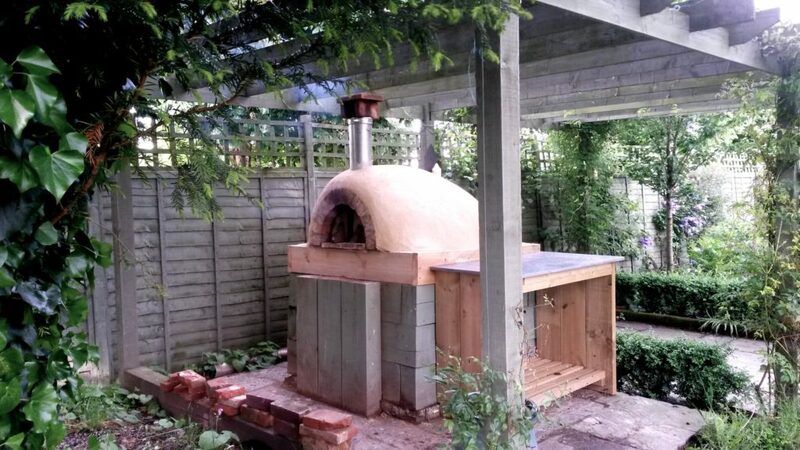 The new enlarged oven has insulation under to stop heat loss through the base, a new thicker two layer clay cob dome, a flue and final coat of lime render to keep the rain out. 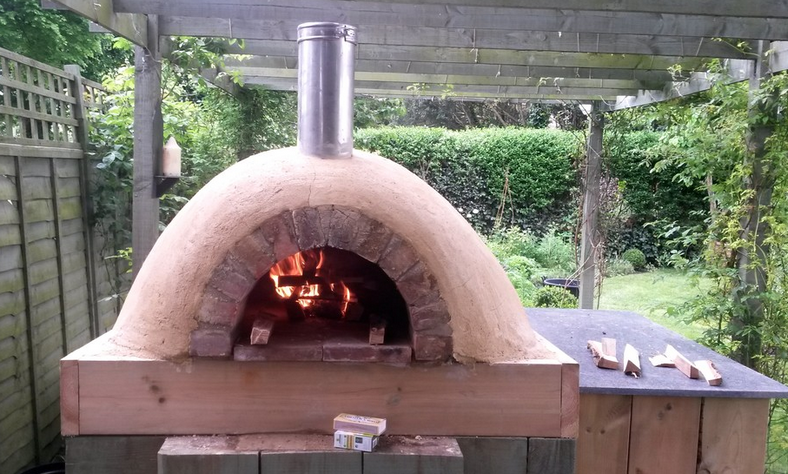 The client now has a fully usable oven and is baking regularly when the weather allows! Clay cob ovens are amongst the oldest known structures and are still used extensively throughout the middle east and central america in village communities. Based on a dome made of clay with added aggregate and straw, the clay cob oven is a low cost, simple structure that almost everyone can afford. Contact us if you wish us to build one for you or try this book from the acknowledged expert, Kiko Denzer, if you need step-by-step help.